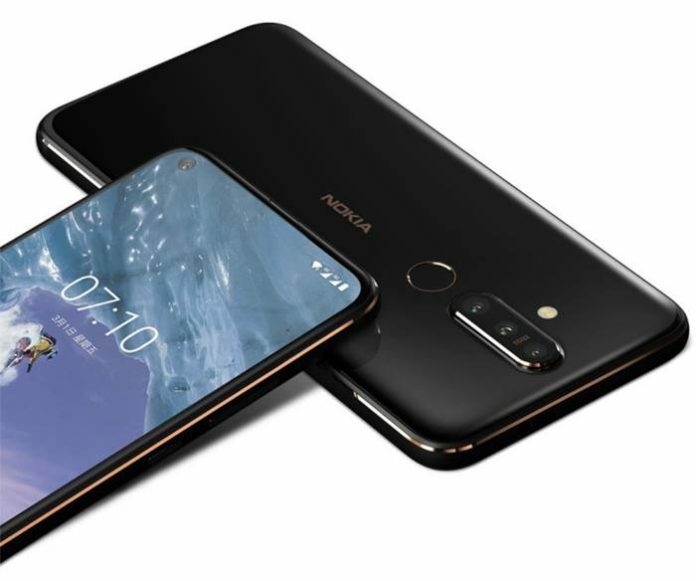 Check out Nokia X71 full specifications, availability dates, price in US/UK/Canada, pros and cons. HMD Global after an impactful Mobile World Congress event has planned to come up with something big every month. 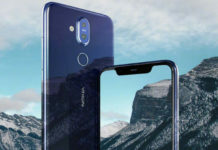 On April 2, the company unveiled all new Nokia X71 smartphone which could be officially launched as Nokia 8.1 Plus worldwide. The event was held in Taiwan. 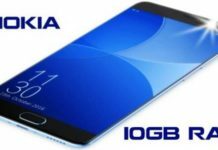 This all new Nokia Android phone is in news for sporting 48 mega pixel camera and it will be the first HMD phone to do so. It will be paired with 120 degree ultra wide shooter with Zeiss optics. 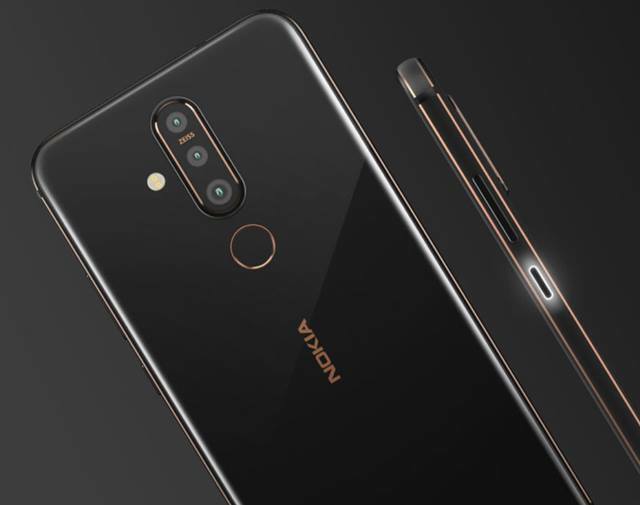 It’s a mid-range smartphone and will be powered with either Snapdragon 660 chipset and Android Pie version out of the box. 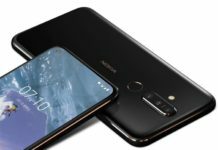 Nokia X71 price is revealed to be $385/€345. The device will be available for purchase from April 30 in Taiwan.